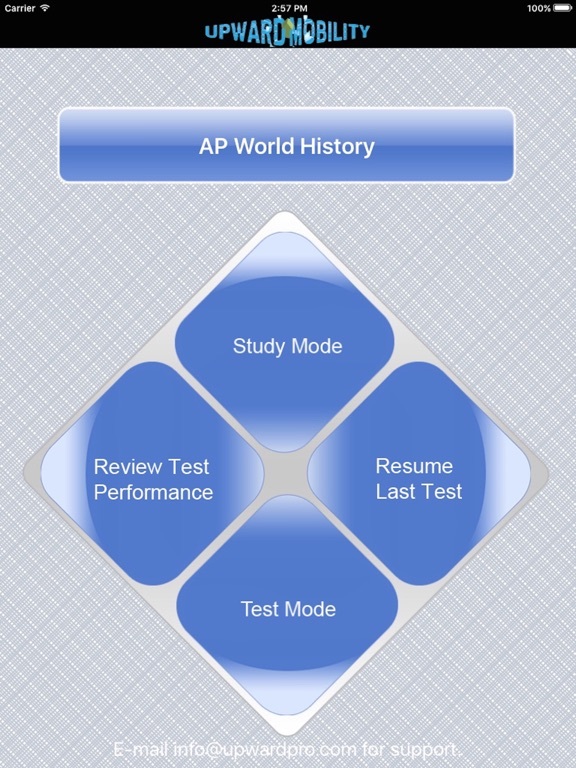 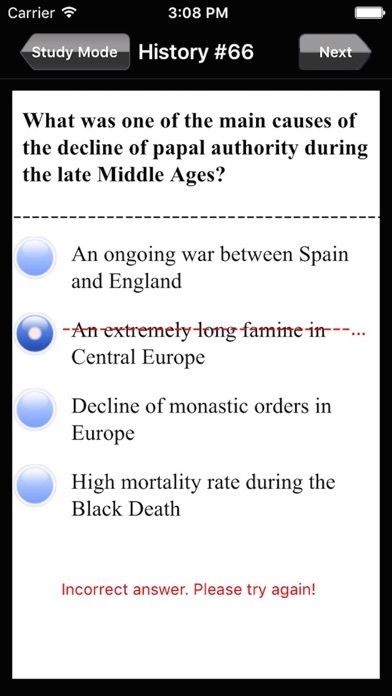 Over 150 simulated exam questions cover all topics on the exam, including ancient world civilizations, such as the Shang, Sumarian, and Harrapan civilizations, through the Medieval, Renaissance, and Pre-Modern period, up to the Kyoto Protocol and modern political struggles. 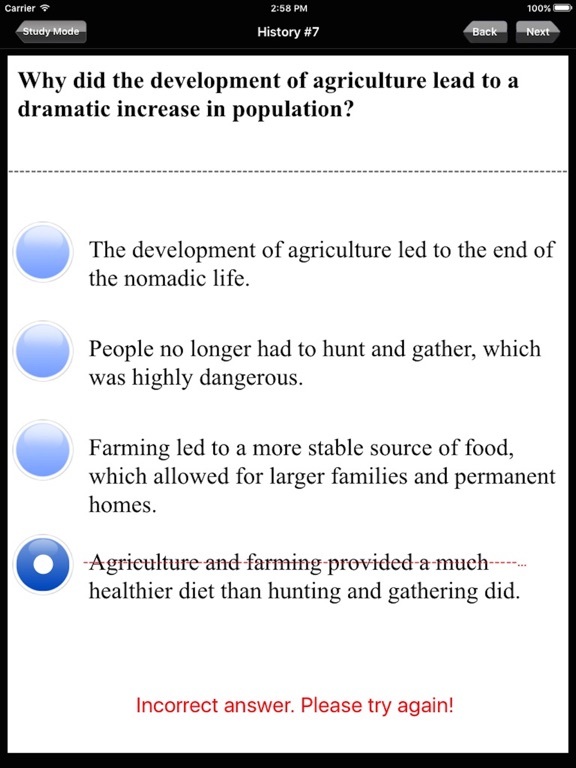 Each multiple-choice question is paired with a clear and thoughtful explanation and a detailed Key Takeaway that summarizes the main learning point of the question, time period, or figure discussed, ensuring a comprehensive understanding of the material. 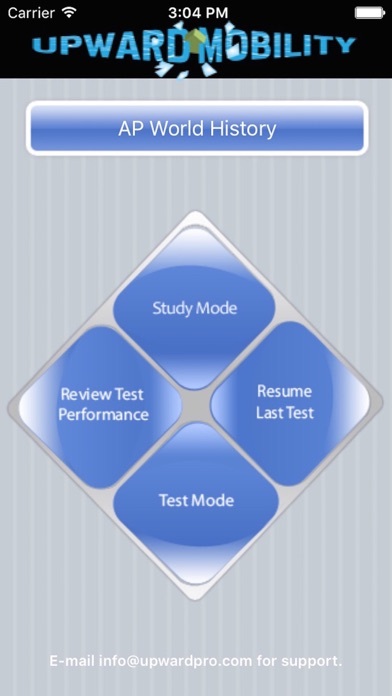 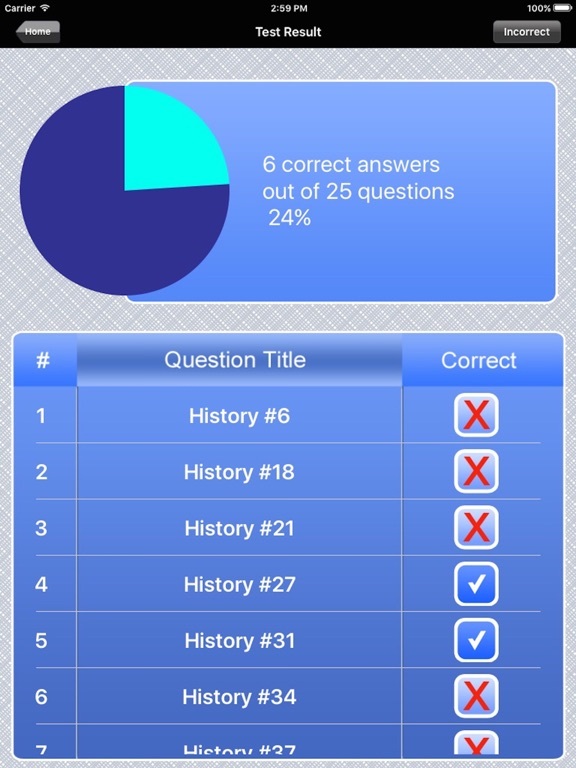 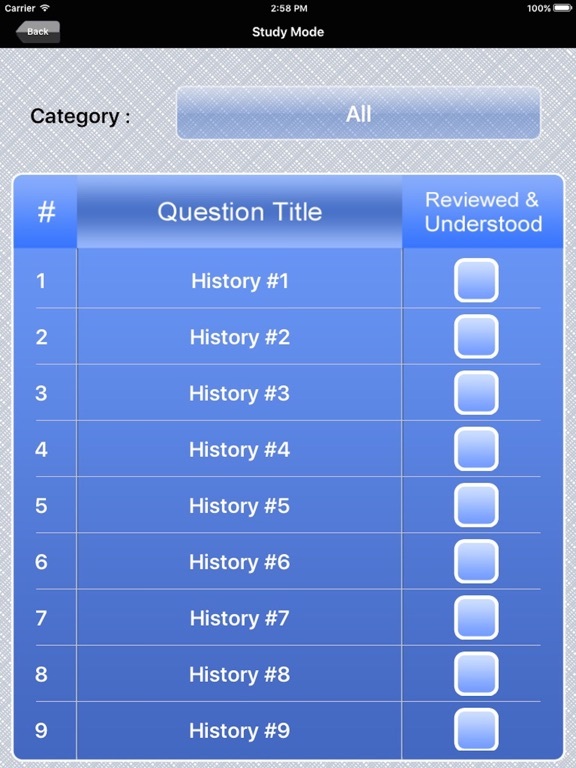 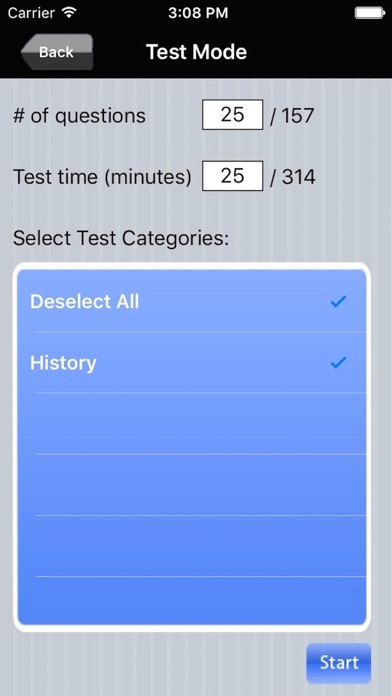 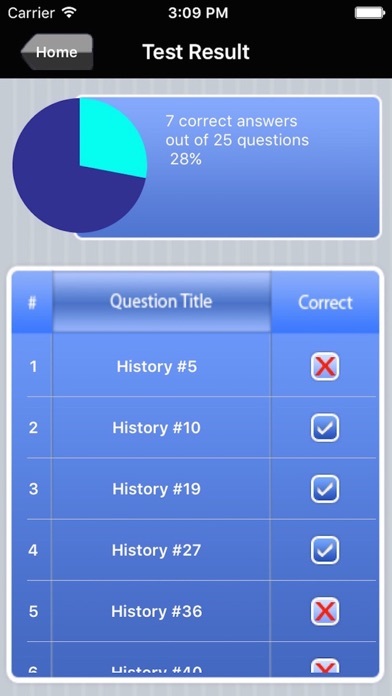 Whether you are taking the test for the first time or striving to improve your score, this app will help you succeed.